The Costa Rican midfielder, Diego Campos, has signed with VOS USA. VOS USA will work to grow Campos’ off-field profile through the development of marketing and endorsement opportunities. 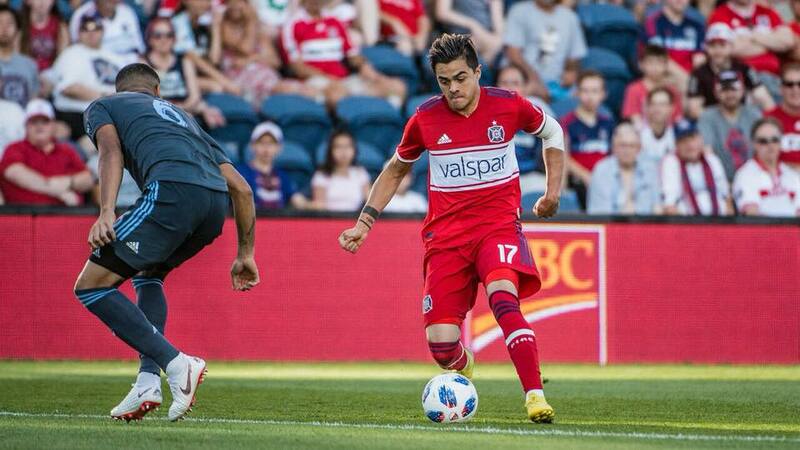 Diego Campos, 23, was selected by the Chicago Fire in the second round (No. 38 overall) of the 2018 MLS SuperDraft and signed on Feb. 28, 2018.